allow speed cameras on many Chicago streets to safeguard children and other pedestrians near schools and parks. Chicago received a $545,000 grant from the federal traffic safety agency to conduct a study released this summer that pinpointed specific pedestrian-related traffic threats, including hit-and-run accidents, and to zero in on hot spots for car crashes involving pedestrians. Fines range from $50 to $500. The new state law would require drivers to stop, not simply yield, for pedestrians. The campaign includes which includes safety messages stenciled on sidewalks, stickers inside taxis urging passengers to report reckless cab drivers and flags for people to carry to boost their visibility while crossing streets. The initiative was kicked off with the placement of 32 mannequins — representing pedestrians killed in 2010 crashes across the city — on Wacker Drive downtown from Michigan Avenue to Wells Street. The city announced a goal to reduce pedestrian fatalities to zero by 2020. In addition to the 32 deaths last year, about 3,000 pedestrians were injured in vehicle-related accidents citywide, records show. The safety push is being conducted by the city’s Department of Transportation and Police Department, with funding from the National Highway Traffic Safety Administration. The pedestrian safety blitz was hinted at months ago with the launch of the city website chicagopedestrianplan.org. If you or someone you love has been injured in a Chicago pedestrian accident or Chicago car accident, then call Chicago personal injury attorney, Aaron Bryant, for a free consultation at 312-588-3384 or go to the firm website at www.blgchicago.com. October 16 through 22 is National Teen Driver Safety Week, and AAA’s Foundation for Traffic Safety has been in the forefront about the state of teen drivers. AAA has concluded much more research needs to be done about the immediate transition for teens when they receive their license. As was reported in Forbes online, AAA has found that about 50 percent of teens are more likely to crash in the first month of unsupervised driving than they are after a full year of experience driving on their own, and they are nearly twice as likely to crash in their first month as they are after two full years of experience. The Foundation for Traffic Safety’s researchers analyzed the crashes of new drivers in North Carolina and found three common mistakes: failure to reduce speed, inattention, and failure to yield. These three behaviors accounted for 57 percent of all the crashes in which teens were at least partially responsible during their first month of licensed driving. Additionally, when researchers looked at specific types of crashes in relation to how long the driver had been licensed, they found that some types of crashes occurred at relatively high rates at first then declined quickly with experience. Car crash types that declined more slowly appeared to result not from lack of understanding, but from failure to master certain driving skills. What do we make of the studies? I think one thing state’s should consider is lengthening the time of supervised driving for teens, and possibly increasing the age of unsupervised driving to 17. This is just a thought, and more research needs to be done, but it is clear that teen drivers (especially within their first few months of unsupervised driving) are one of the main culprits for car crashes. If you or someone you love has been injured in a Chicago car accident or Chicago truck accident, then call Chicago injury attorney, Aaron Bryant, at 312-588-3384 for a free consultation or go to www.blgchicago.com. I have written here in the past about the multiple steps the state of Illinois and the city have Chicago have taken to prohibit texting and driving. Bans on texting and driving have been enacted locally and statewide. As The Huffington Post and The Chicago Tribune reported last week, Chicago has taken another bold step to protect motorists and bike riders by passing an ordinance that makes it illegal to text and bicycle. Although this seems to be an obvious law to enact, it goes to show how much cell phones and smart phones are intertwined in peoples everyday lives and can be dangerous if they are not used in the proper setting. The ordinance, sponsored by Ald. Margaret Laurino (39th Ward), who is the chairman of Committee on Pedestrian and Traffic Safety chairman, fines violators $20 on their first offense, and up to $100 for three or more violations. The fine increases up to $500 if the violation occurs during a vehicle collision. Fines in Chicago for motorists who are caught texting and driving start at $75. The ban, which Laurino described as “common sense” in leveling the playing field between bicyclists and motorists goes into effect in November. It was approved by the council without dissent. If you or someone you love has been injured in a Chicago car accident or Chicago truck accident, then call Chicago personal injury attorney Aaron J. Bryant for a free consultation at 312-588-3384 or go to the firm website at www.blgchicago.com. It is illegal to text and drive and Illinois. The law was enacted to prevent distracted drivers from causing car accidents. It was reported today in the Local Trib online site, that the town of Oak Park, which is located just west of Chicago, is considering an ordinance that would outlaw eating and driving. This is another step by local governments to help curb distracted driving accidents in their communities. A benefit that the town pointed out was that if tickets were issued, and are contested, they would be heard at the Village court call rather than the Cook County court call in Maywood. This apparently apparently would help the officer logistically attend court. The ordinance was referred to the village’s legal department and it is not known when it will come back to the board. Trustees will be planning the 2012 budget for the next two months before going on their annual December hiatus, so the ordinance might not be addressed until next year. It will be interesting to see if other Chicago area towns follow in Oak Park’s footsteps if this new law passes. 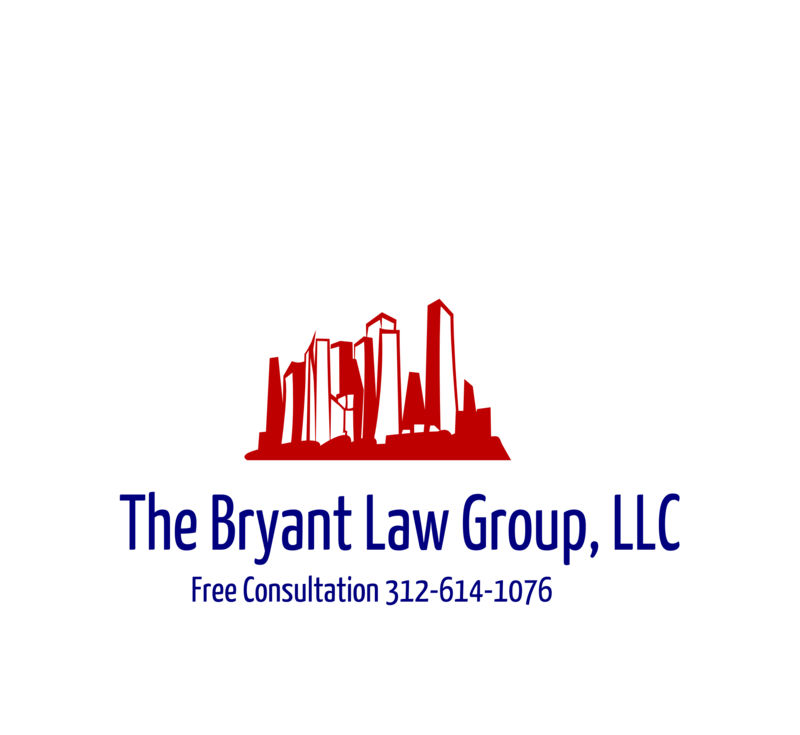 If you or someone you know has been injured in a Chicago car accident or Chicago truck accident, then call Chicago injury attorney, Aaron Bryant, for a free consultation at 312-588-3384 or go to the firm website at www.blgchicago.com. We need to solute AAA and the AAA Foundation for Traffic Safety, for their promotion of “Heads Up Driving Week.” This is the 3rd straight year that AAA has asked drivers to away distractions and focus only on the road. More than one million people have died in car crashes over the past 25 years in the U.S., with 33,788 lives lost in 2010 alone. Using a cell phone while driving quadruples your risk of crashing. The question that remains is why the public continues to text and drive despite their strong sentiments against it? As I mentioned in an earlier post, I think it goes back to the driving public’s willingness to adapt to new driving laws. There have been multiple reports that it took the public years to adapt to the seat belt laws that were enacted 50 years ago. Maybe it is taking the public time to adapt to a culture where it is socially unacceptable to text and drive. Maybe it will take stiffer penalties for the public to begin changing their behavior. If you or someone you love has been seriously injured in a Chicago car accident or Chicago truck accident, then call Chicago injury attorney, Aaron Bryant, for a free consultation at 312-588-3384 or go to the firm website at www.blgchicago.com.